We’re very pleased to announce that the new and improved Leightons branch in Basingstoke has opened its doors! The branch is looking fantastic with a clean, contemporary design. It now boasts bright fixtures and glass shelves to perfectly showcase the fantastic products available. With the latest designs from Tom Ford, Etnia Barcelona, Ray-Ban and many more in store it’s definitely worth a visit. 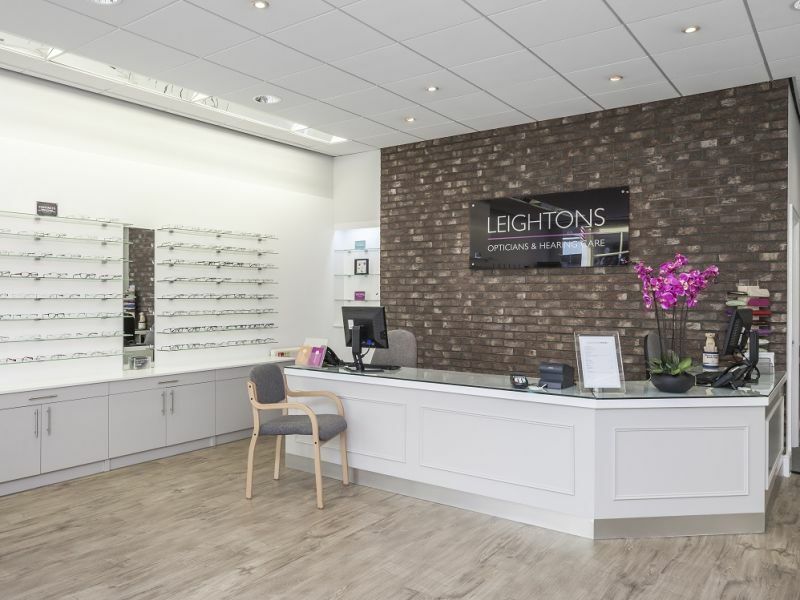 Leightons Basingstoke is also equipped with the latest technology, including OCT (Optical Coherence Tomography) and Optomap, so we can continue to provide you and your family with the most advanced expert eye care. Although our look has changed, you will still receive the same warm and friendly welcome – Steve and the team look forward to showing you around on your next visit. 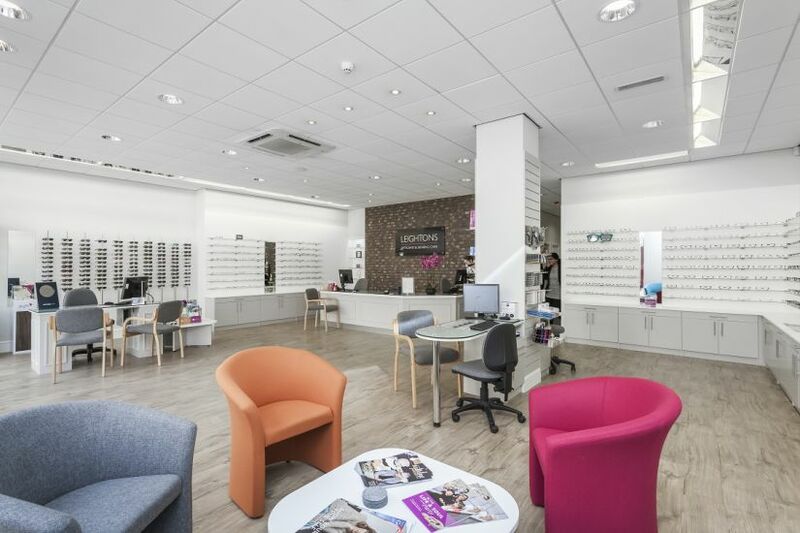 Whether you would like an Ultimate Eye Exam or a Free Hearing Assessment, you can book online or call us on 01256 321 068.